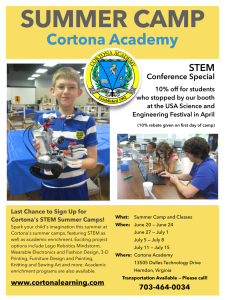 Sign up now for STEM Summer Camp and Academic Enrichment! 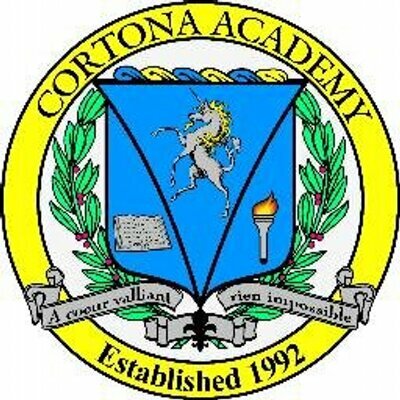 Spark your child’s imagination this summer at Cortona’s summer camps, featuring STEM projects as well as academic enrichment. Exciting project options include Lego Robotics Mindstorm, Wearable Electronics and FAshion Design, 3-D Printing, Furniture Design and Painting, Knitting and sewing Art, and more. Academic enrichment programs are available to get ahead, catch up, or prepare for ACT and SAT tests.